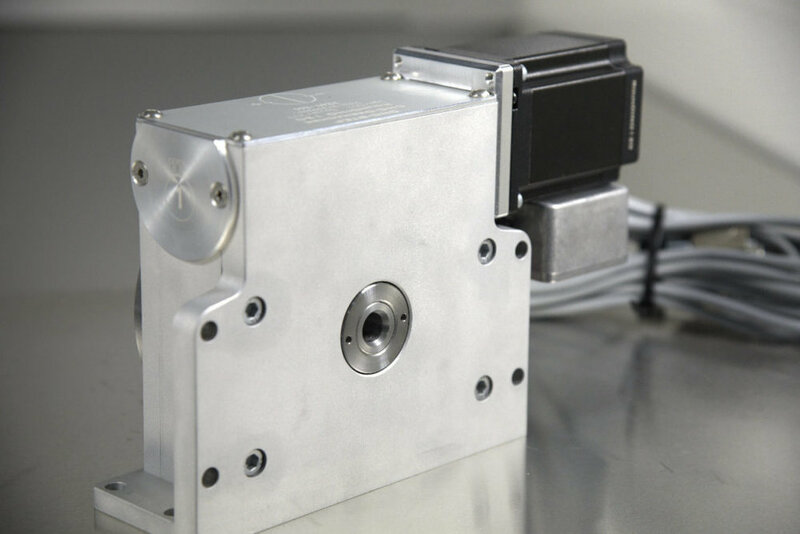 With a 4th axis / rotary table from CNC STEP USA you get a very high quality precision ground CNC accessory that even allows you to work with metals. The 4th axis RounDino is a premium 4th axis. 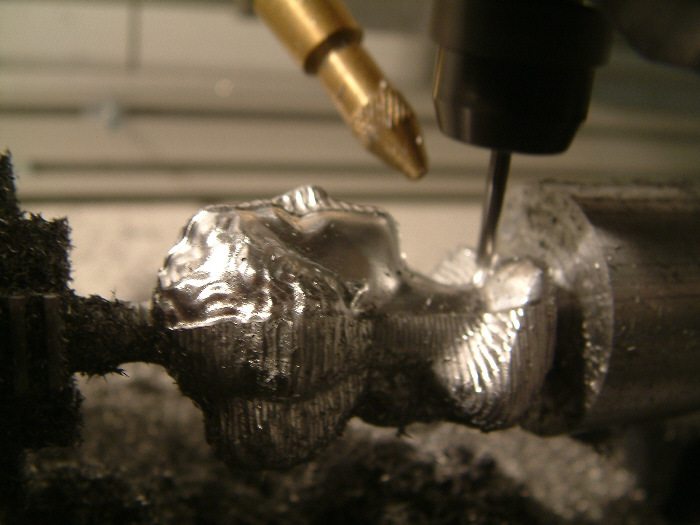 It is a stable and precise tool that gives you 360 degree access to your stock while milling. This is not a belt drive round table for engraving only. It is a high-precision unit with ground worm gear suitable for wood, plastic, and metal milling. It has a holding torque of 20Nm. 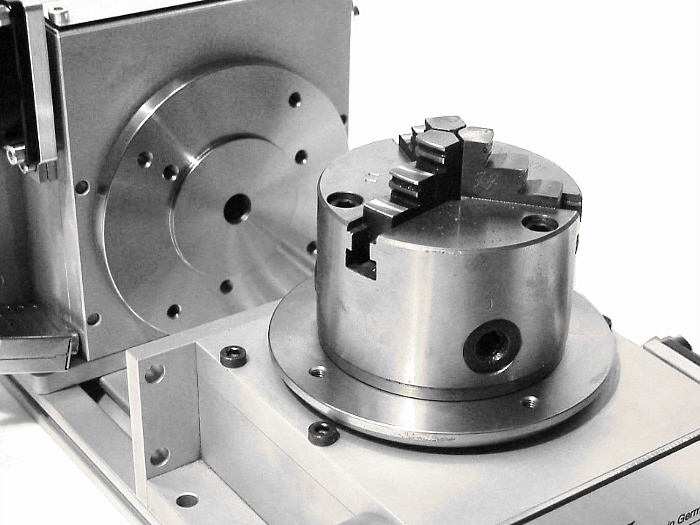 It can be used as a rotary table or as a 4th axis since you can attach it either horizontally or vertically.